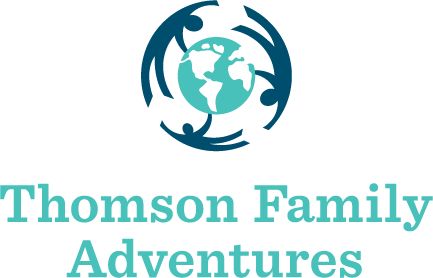 Founded in 1998, Thomson Family Adventures remains the only tour operator in the US exclusively dedicated to family travel. 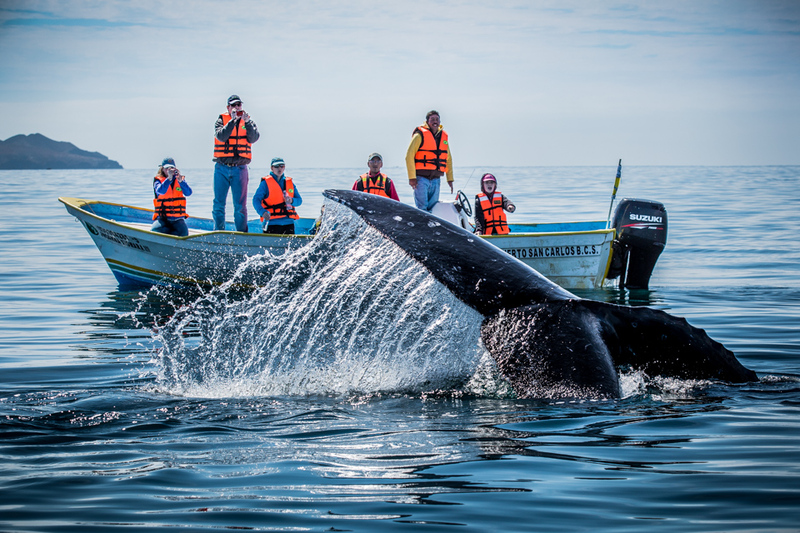 Pioneers in what is now a burgeoning niche market in the travel industry, Thomson Family Adventures offers more than 90 itineraries in North, South and Central America, Africa, Asia and Antarctica. The company also offers specialized tours specifically for teens and millennials, age groups often overlooked in the family market, and remains the only travel operator in the US exclusively dedicated to family travel.